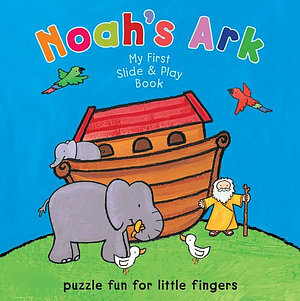 A very first introduction to the story of Noah for toddlers which combines vibrant illustrations with hands-on interaction. 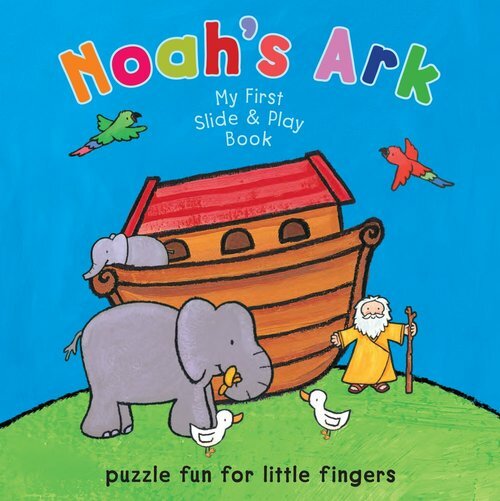 Easy-to-move sliding puzzle pieces enable even the youngest children to engage with this simply told story of Noah. This is a vibrantly illustrated board book with four puzzle leaves which each incorporate a three-piece slider puzzle for added interest. This beautiful book provides great puzzle fun for little fingers! Noah's Ark by Caroline Davis was published by Authentic in February 2018 and is our 9766th best seller. The ISBN for Noah's Ark is 9781860242489. Got a question? No problem! Just click here to ask us about Noah's Ark.